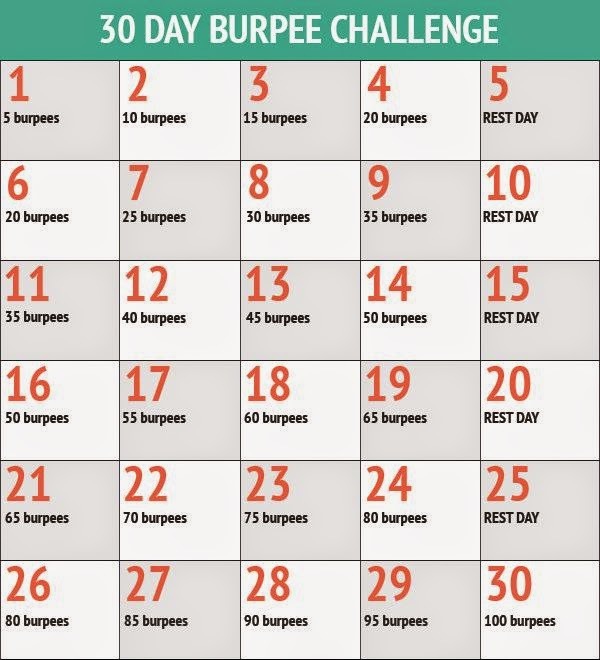 Come and join me on this burpee challenge. What is holding you back from giving this a try?? It's quick and you will be STRONGER from it. Let's motivate each other and do it together! !